this is where i currently am. 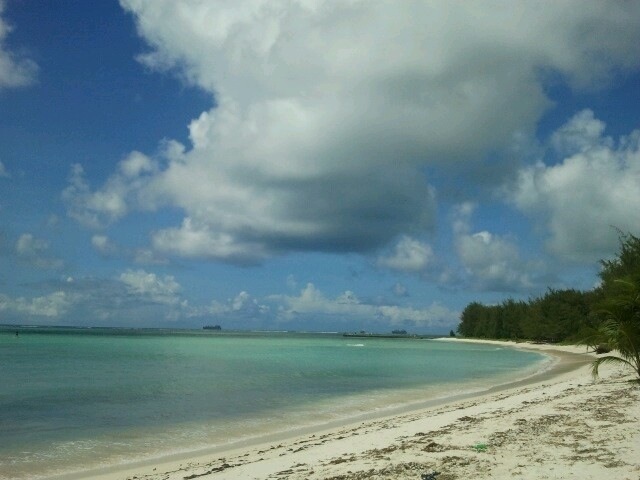 This entry was posted in Uncategorized and tagged Saipan. Bookmark the permalink. LOVE the pic. Thanks for sharing.